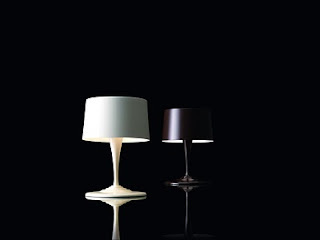 Think furniture: The Nemo Cassina Lighting Chocolite lamp is ONLY £99 inc vat! 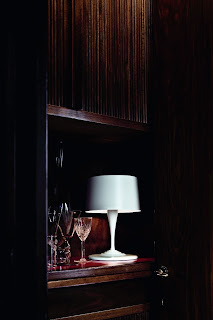 The Nemo Cassina Lighting Chocolite lamp is ONLY £99 inc vat! And what is not to like as the base looks like melting chocolate.